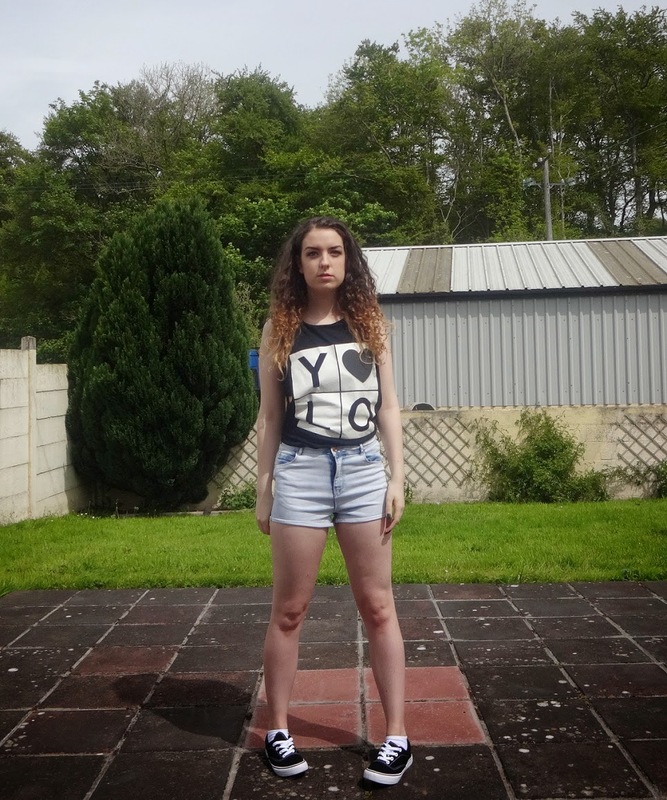 OOTD: I Got That Summertime Feeling! I hope you liked this post! Let me know if you would like more to do more OOTD days like this one is the comments below.